Just Dance Now – Games for Android 2018 – Free download. 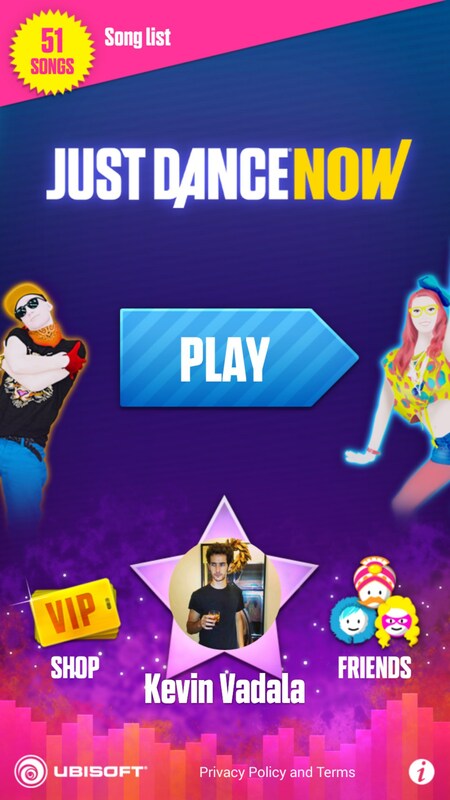 Just Dance Now – Finally you can dance with your phone. 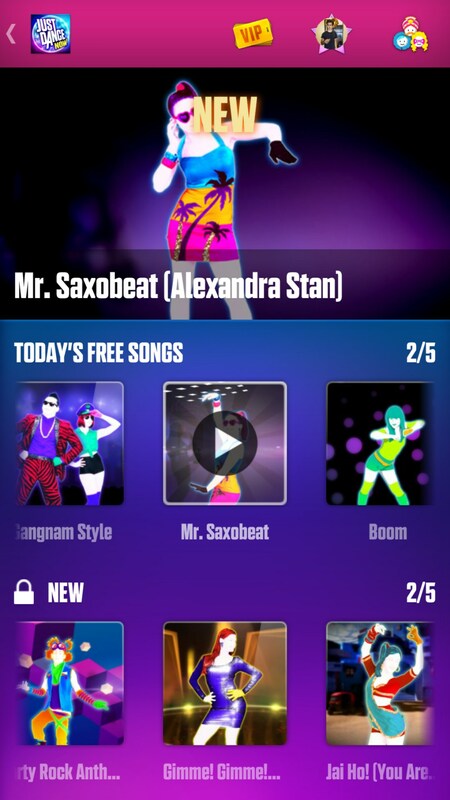 Just Dance Now for Android is Just Now’s foray into the mobile world. You download the application and connect through the internet on your computer. You watch the dancers on the screen, and use your phone to track the accuracy of your movements. The way the application works feels very similar to the Just Dance games. If you like the Just Dance games, this is a perfect way to get the experience free and without the hassle of a console. The experience works fairly well. 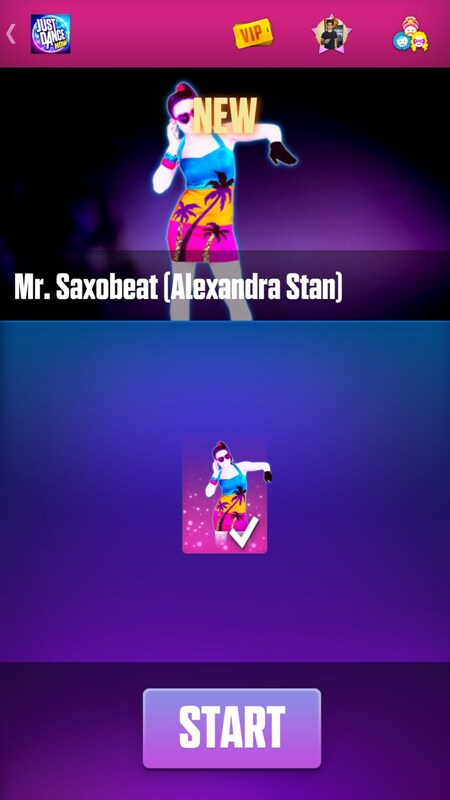 You simply turn the application on, go to Justdancenow.com, and then enter the room. It all starts up and you pick your song, from there, you bust out your moves. When I first tried dancing on the game, everything worked fine except the recording of my movements. 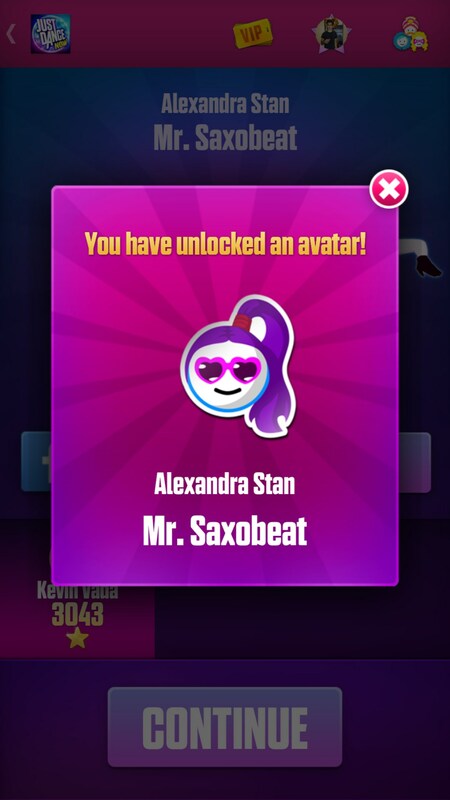 Every song I played I got 0 points no matter how much I danced. The next time I launched the application to try it again, the tracking did work better. I still got a very low rating, but the dancing is very fast and well, girly. It was hard for me to shake my hips or swing my arms around at the same time as the woman dancing was. 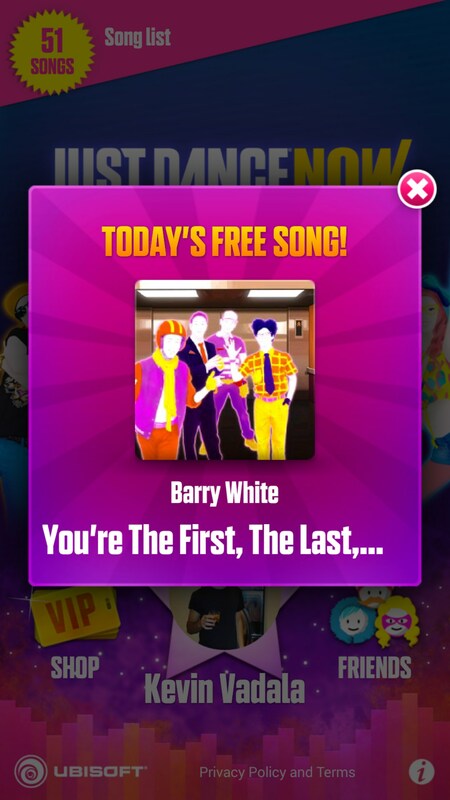 There aren’t many songs that are on the application, because the game wants you to play it everyday to find the different songs. If you want more songs you can purchase them, but every day there are some different songs to play. There was a new one today different from yesterday, and a few of the same ones. So don’t expect to play the game for a long period in a party or something without investing some money into songs. 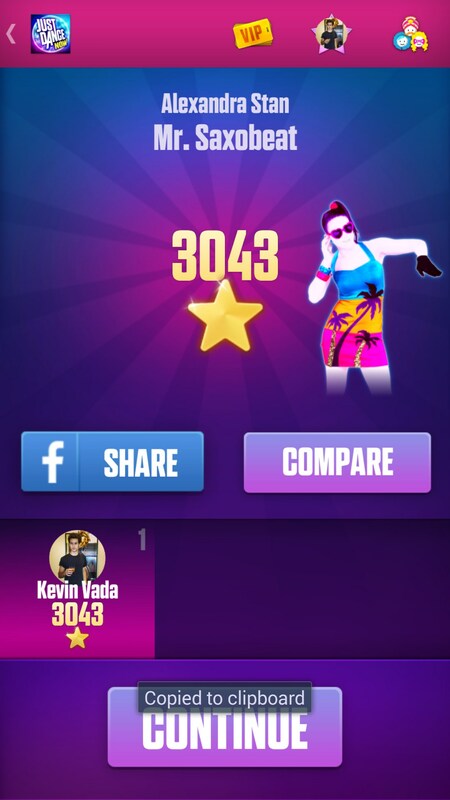 Just Dance Now for Android is really one of a kind on the play store. It works well with a computer and is very easy to set up. The songs are all very popular and fun to dance to as well. Check out the application, it’s a good workout! I always have low score?? how to go on just dance now when i have it and when i press play on my LG to my computer.